This webpage is a fantastic way to get a sense of what Calvary is like before you step into the building. You can drop off the passengers in your car at the main entrance and then drive around to the parking lot at the rear of the building. Everyone is welcomed by our greeters, given a visitor's card and if you have kids, given directions about our children's church program. Our usher's will help you find a seat in our auditorium and answer any further questions you may have about the morning program. The Service: We begin with a scripture reading, a moment of silence and a prayer. We then have congregational singing backed by a full band (drums, acoustic & electric guitar, bass, keyboard, backup vocals). We project the song lyrics onto the wall at the front of the auditorium, so it's easy to follow along. 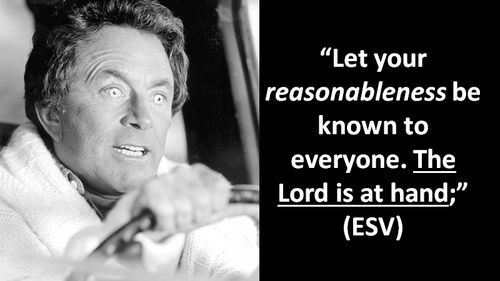 We generally have a short video, announcements, dismiss the kids to children's church, a couple more songs and a sermon. That about does it. Please join us in our foyer after it's all done for a cup of coffee. Be sure to introduce yourself to us. Lisa and I would love to meet you. Before you know it, you're on your way out the door in about an hour and a half. Consider joining us this Sunday at 10:30 AM. We would love to meet you. God's glory reflected by YOU! God desires to make himself known among His people. We call this God's manifest glory. Three principles inform what we believe about God's presence in our lives: a) God’s glory is anticipated by prayer, b) God’s glory must be attended to by those who worship in Spirit and Truth and c) our goal in life is to reflect the reality of God (the weight of his presence) to others . 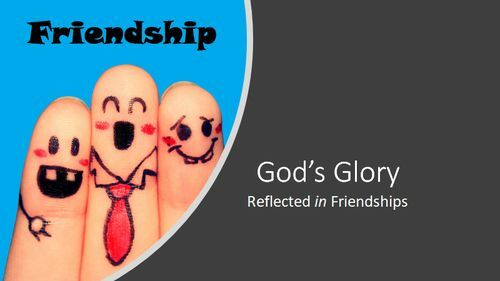 The glory of God reflected through us. 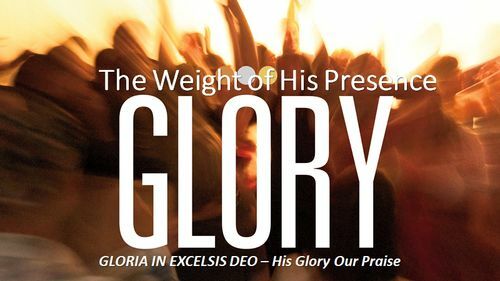 How does the weight of God's glory affect the way you live?